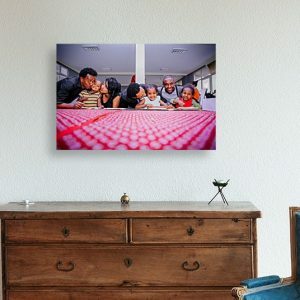 Perfect gift for the ideal romantic! 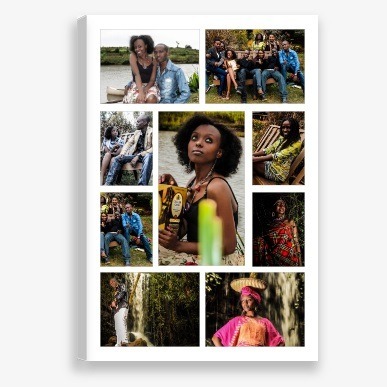 Let your creativity run free with a fully-customisable Collage Canvas print. 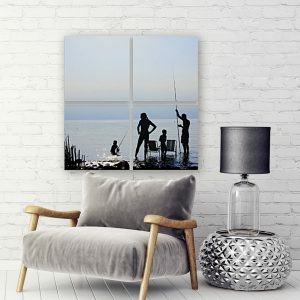 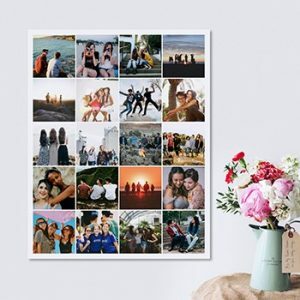 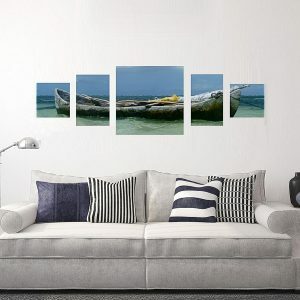 Whether you want to put your most romantic image together or the silliest pose you’ve taken as a couple, we’ve got you covered with our Collage Canvas.